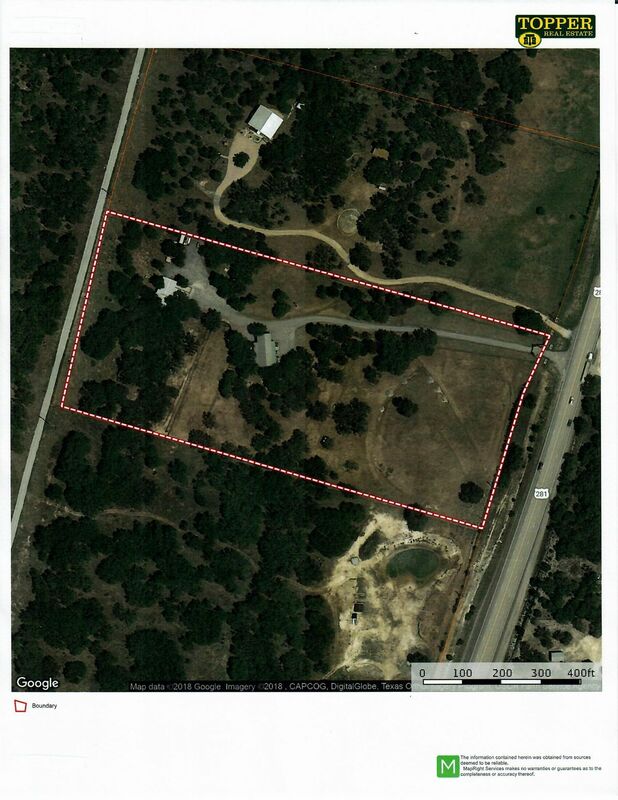 Horse lovers dream property, hill country style home and guest cabin on 10 acres. Fenced and cross fenced with horse stalls. Located minutes from downtown Johnson City. Approx. 30 min's to Marble Falls.